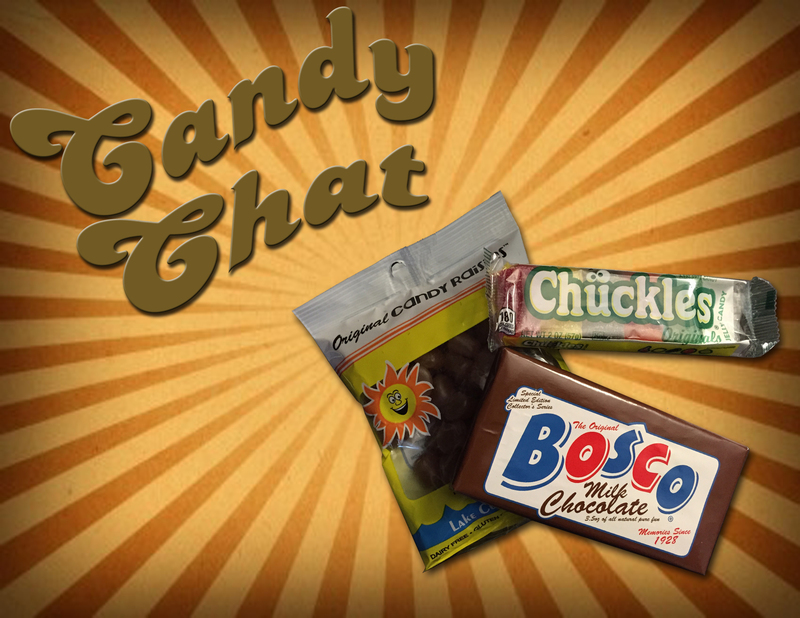 The ladies get a tour of Alaskan Candies thanks to some kind listeners from the last frontier! 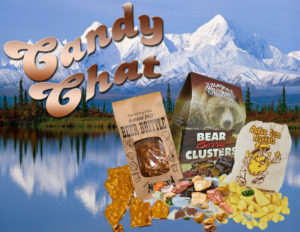 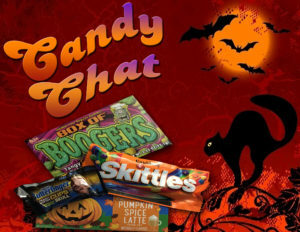 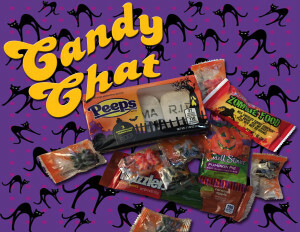 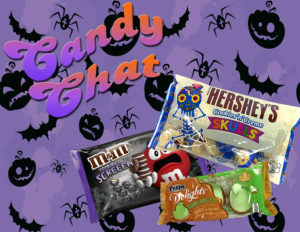 Betty and Tab sample Alaskan Candies such as Beer Brittle, Bear Berry Clusters, Gold Gum Nuggets, Alaskan Candy Rocks. 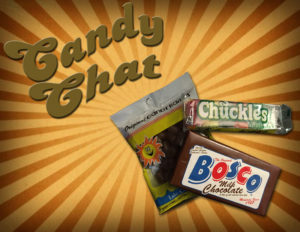 Some questionable packaging aside, will the candy from the biggest state in the union prove tame enough to handle? Will the beer, rocks, and bears prove too much of a dental assault? 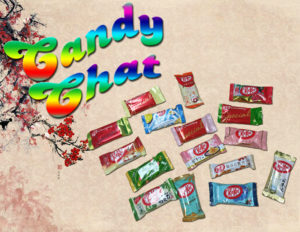 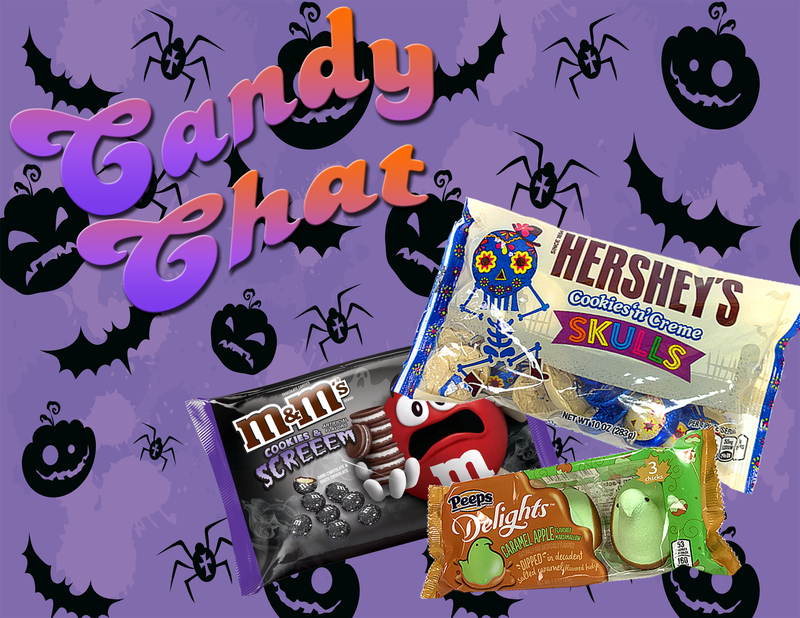 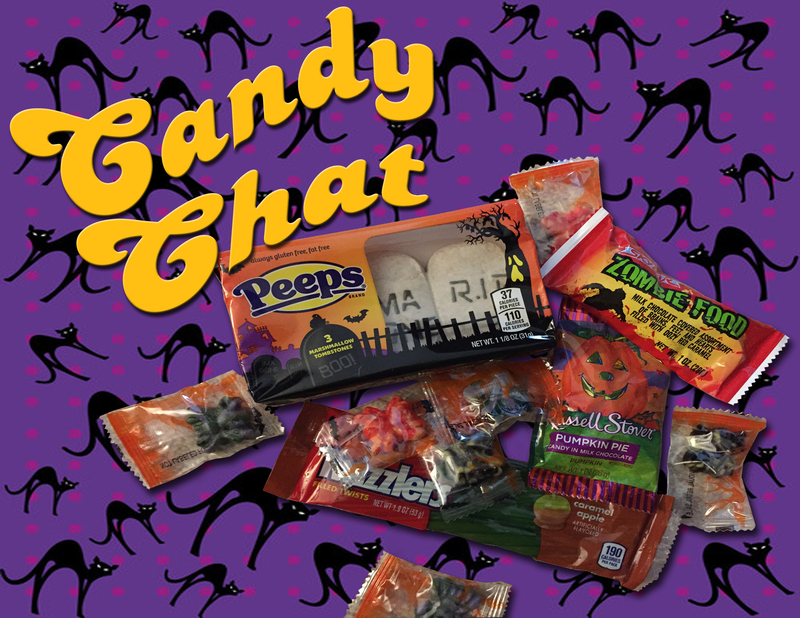 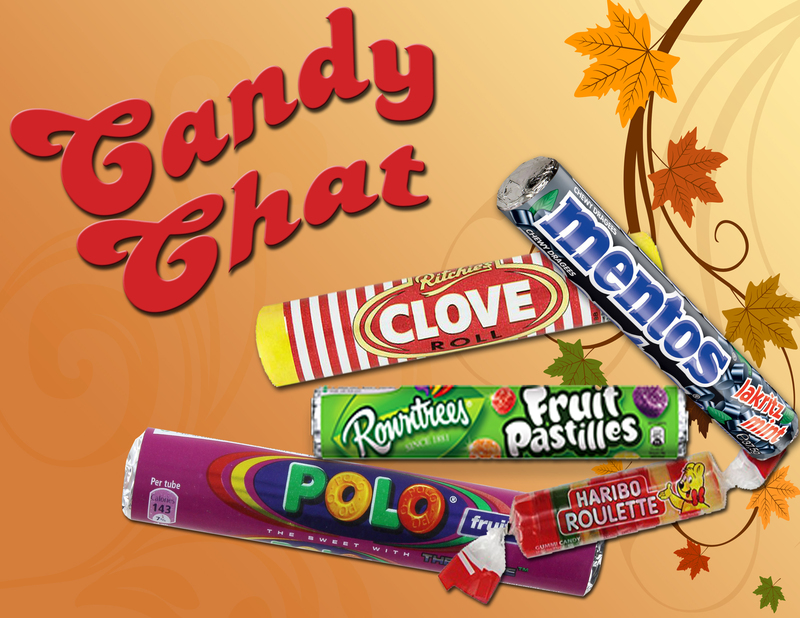 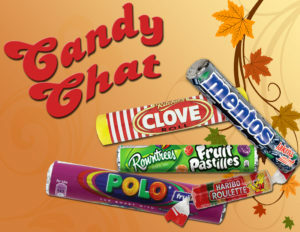 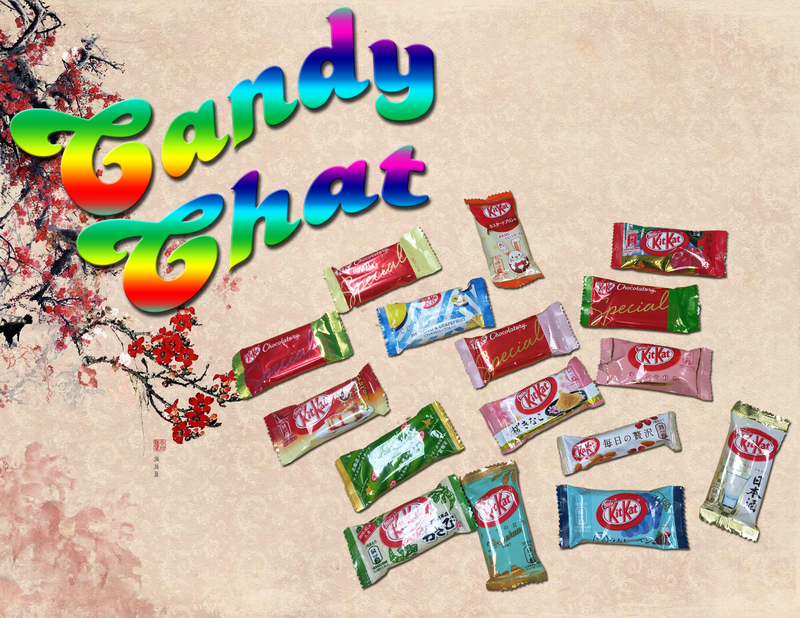 The ladies brave the wilds in this episode of Candy Chat!